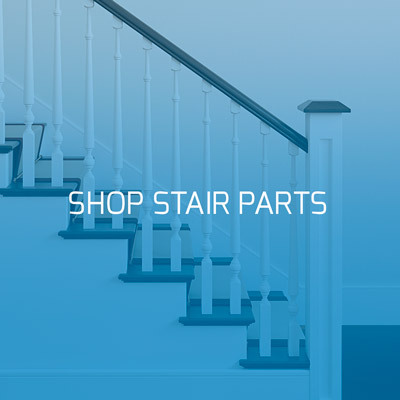 Largest Selection, Lowest Prices, Superior Service. 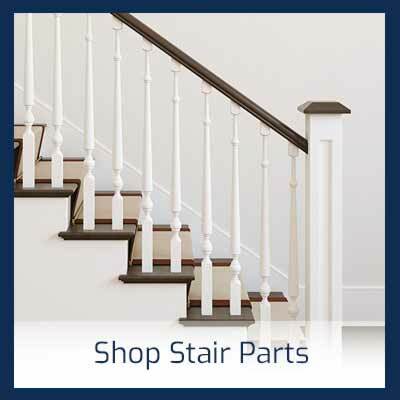 Located at 11712-C Baltimore Ave. Beltsville, MD 20705 in the Beltsville Commercial Center, Mouldings Inc. is a specialty moulding and millwork retail store offering hundreds of moulding profiles, interior doors, columns, stair parts, custom moulding abilities, and much more. 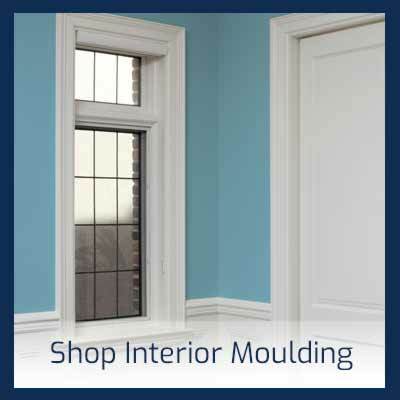 We have the largest selection of moulding products in Maryland. 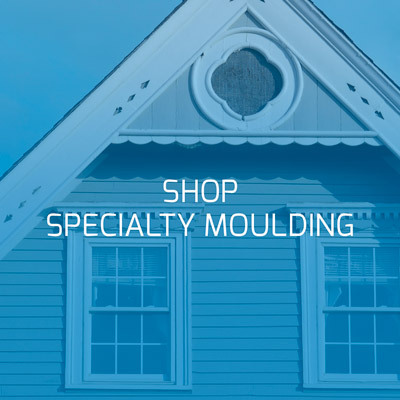 Our friendly and knowledgeable staff have over 50 years of experience in the moulding industry. 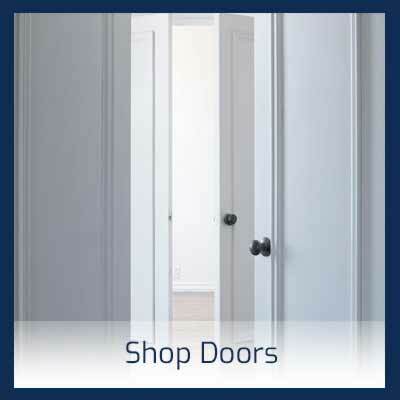 We offer many services to our customers including design consultation, free job site take offs, and free delivery. Our Design Center and Showroom has been arranged to facilitate project designing. 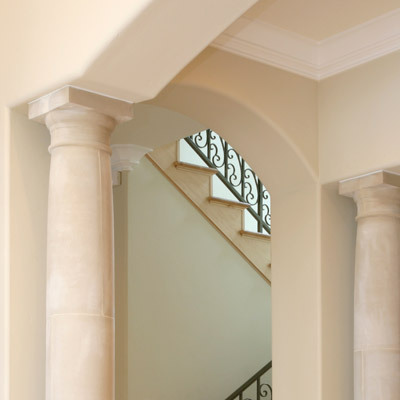 Large display walls of moulding, doors, columns and much more along with room scenes showing how moulding is used are throughout the store to inspire contractors, builders, remodelers, and homeowners. 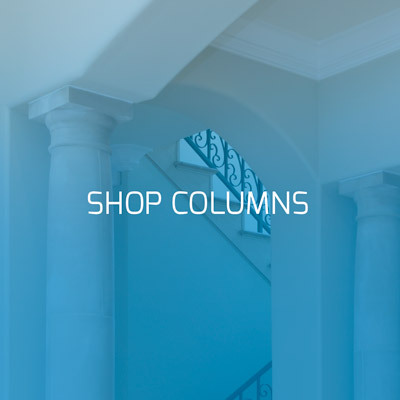 Come in and meet with our helpful and experienced staff to review plans, evaluate a large variety of mouldings, talk about options and use our showroom for inspiration. 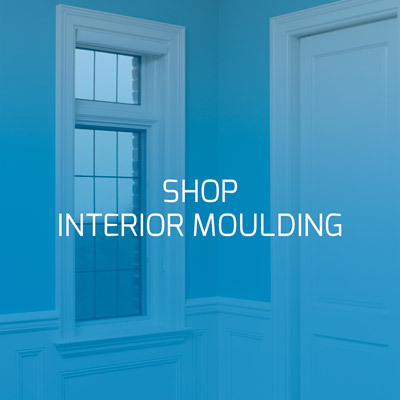 With over 300 moulding profiles to offer, our showroom and design center facilitate project design. 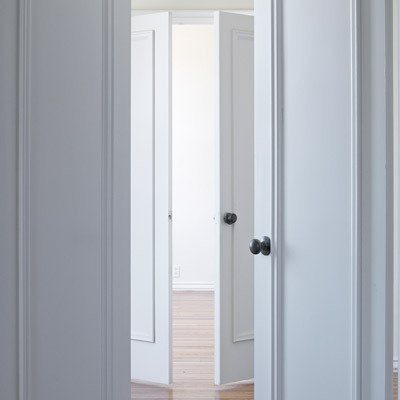 Come in and meet with our helpful and experienced staff to review plans, evaluate a large variety of mouldings, and discuss options. 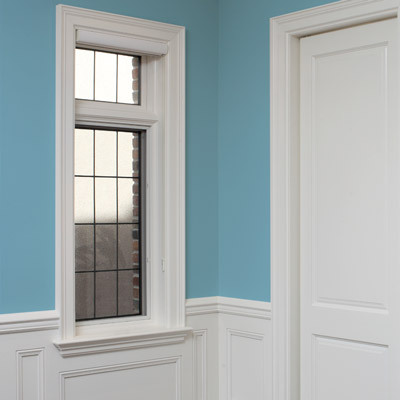 Contractors, builders, remodelers, and homeowners will be inspired by the showroom’s room scenes with creative and well-designed moulding schemes. 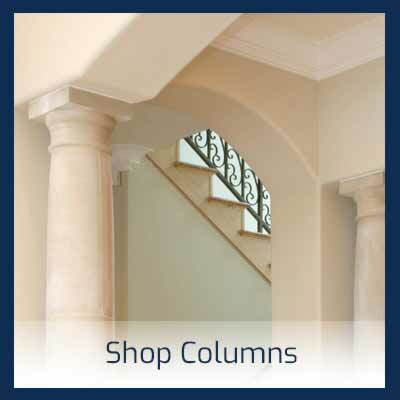 In addition, our showroom features large display walls of moulding, doors, columns and more. 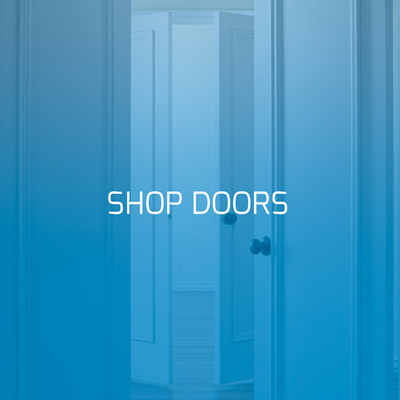 We encourage you to bring your customer with you to explore our showroom. 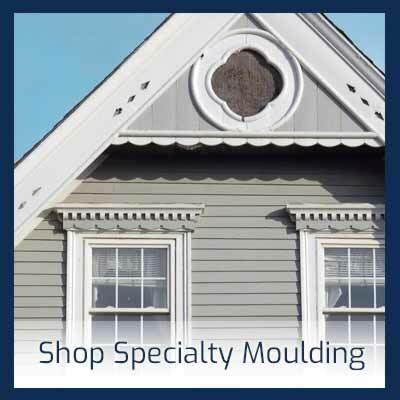 Quality products and excellent service, Mouldings Inc. delivers both! 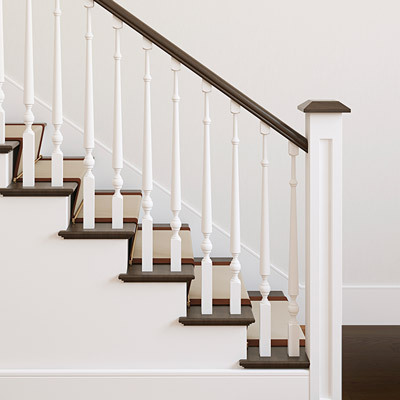 Mouldings Inc. delivers anywhere in the Greater Baltimore and Washington areas. Come in or call ahead to place your order and set up a delivery time or pick up. Stock products deliver the next day. Special orders deliver the day after we've received them from the manufacturer. We also deliver anywhere in the Continental USA. 8 feet and shorter is UPS friendly. Longer lengths via common carrier, with curbside delivery. Want to ensure you are ordering enough material for your job or just would like to save time? 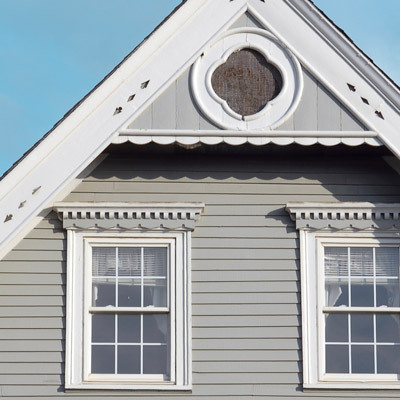 Have one of Mouldings Inc.’s knowledgeable salesmen meet you at the job site to help measure. We also provide on site design consultation. Please call for details.